Our buttery soft caramels are creamy and sweet like no other. 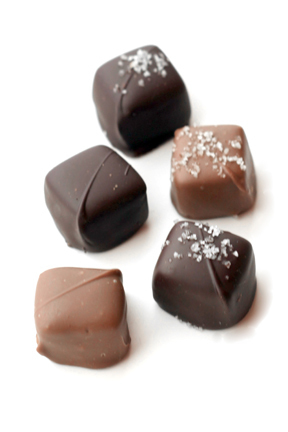 Enrobed in milk and dark chocolate, with and without sea salt, they are something to savor. Unforgettable!